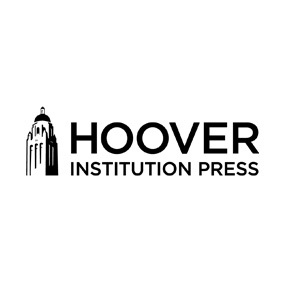 Hoover Institution Press is the publishing arm of the Hoover Institution. Dedicated to informing public policy decisions and communicating key ideas, the press publishes the works of Hoover's fellows, working groups, and affiliated scholars. Concepts that were important to Herbert Hoover-private enterprise, personal freedom, representative government, peace, and safeguarding the American system—continue to animate our work. Areas emphasized are economics, national security, education, energy and the environment, health care, history, law and regulation, and political philosophy.